Because we pride ourselves on staying on top of all your dental needs, our Orange County TMJ treatment is industry-leading. We pride ourselves on having some of the best dental practitioners anywhere. Offering the right service to suit your needs is our biggest priority. 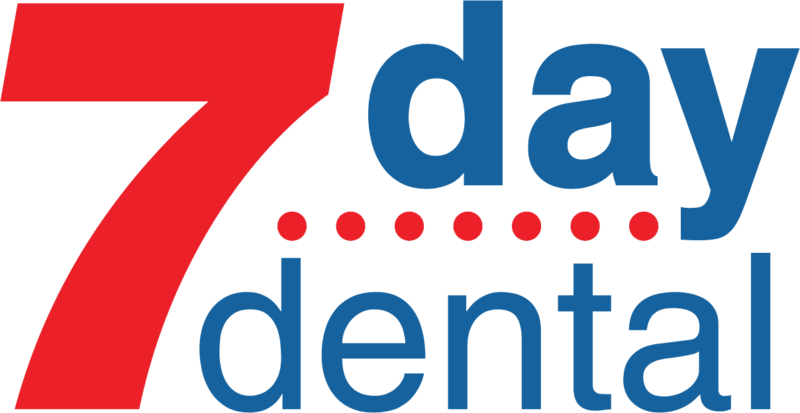 7 Day Dental is dedicated to making sure you get the kind of treatment you need regardless of your age or financial situation. When it comes to TMJ disorders, we have a comprehensive process that’s designed to help you get the relief you’re looking for. Everything begins with an initial consultation. That’s where you get to sit down with one of our qualified professional dentists and discuss your history as well as your symptoms. It’s in everyone’s best interest to get a thorough and comprehensive view before we move on to diagnosis and treatment. We are dedicated to making sure we understand your individual situation. It’s a given that no two patients are alike. That’s why we ensure the proper x-rays are taken so we have a comprehensive picture of your particular ailment. It’s this starting point that makes us one of the leaders when it comes to Orange County TMJ treatment. However, this is just one of the comprehensive services we offer. Here at 7 Day Dental, we’ve designed our complete dental practice to look after each member of your family through every stage of their oral health. Emergency Dentistry. If you play organized sports or are otherwise active, it’s easy to chip or break a tooth. Our emergency dental services are available 365 days a year. It’s just one of the many commitments we have to keep your smile bright for a lifetime. Implant Dentistry. This is another important aspect of the comprehensive packages we offer. If you are missing even one tooth, not replacing it can cause the others to shift and make for further dental problems. Geriatric Dentistry. Many older people think that losing teeth is a natural part of the aging process. Nothing could be further from the truth. Get in touch with us and we’ll tell you why. Always remember everything we do here is designed for your benefit. Our Orange County TMJ treatment is no exception.